Find out about campaigns, projects, and local groups where you can help. 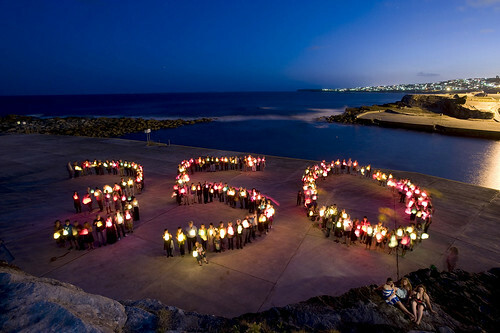 Starting a local 350 group is easier than you think! We've got a network of local group leaders who can offer support, as well as lots of tools and resources to help you get started. 1000+ divestment commitments & counting! January is a month of resistance. These reefs didn’t just die, they were killed. Decades before climate change became a hotly debated political issue, the biggest oil company in the world was doing cutting-edge research into just what was causing it and how dangerous it might be. Tell the Pope: it's time to divest the Vatican. Asking the Development Bank of Southern Africa to publicly commit to not funding a new coal fired power plant in South Africa, called Thabametsi. Thousands of lives are at stake. Help us switch off Tata Mundra coal plant. Call on Germany to quit coal! We’re at a critical juncture. Phasing out coal in Germany is a question of political will. Divest New York City and State from fossil fuels. Canadian Museum of History, #CutCAPP. Canada's most iconic museum shouldn't be in bed with the dirtiest oil lobby in the country. We stand in the way of DAPL & KXL. Trump wants to build pipelines -- we say no. 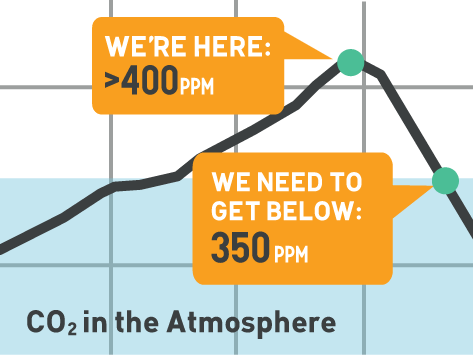 On October 24th, throngs of young people will give Prime Minister a 'Climate 101' crash course. Close the gap between the science and politics of climate change in Canada. We need an offshore drilling plan that keeps fossil fuels in the ground. A powerful new movie for the climate movement. A weekend that changed history. They said we couldn't do it. But together, we won.